Editor's note: this story has been update May 11 to include the acquirers of Jadopado and a comment from Omar Kassim. 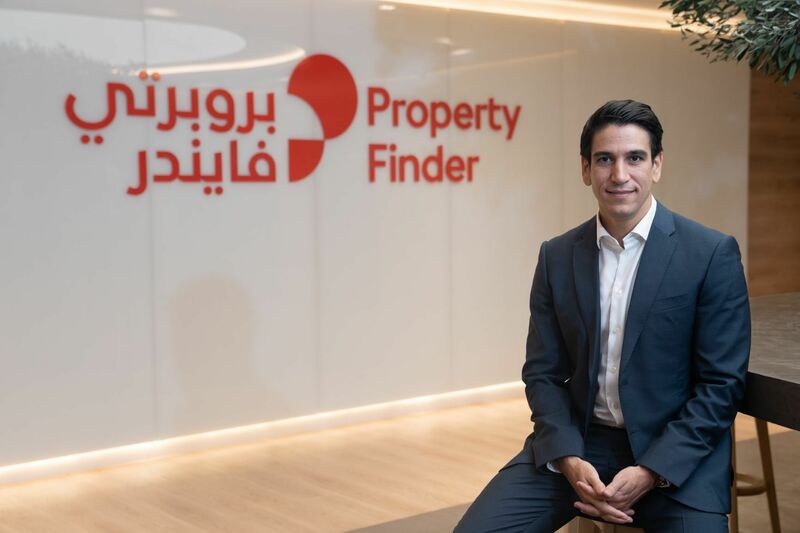 In a statement to Reuters May 11 it was announced that Jadopado's acquisition, which was announced on May 2, was by a tech fund led by the Emaar Properties chairman Mohamed Alabbar. 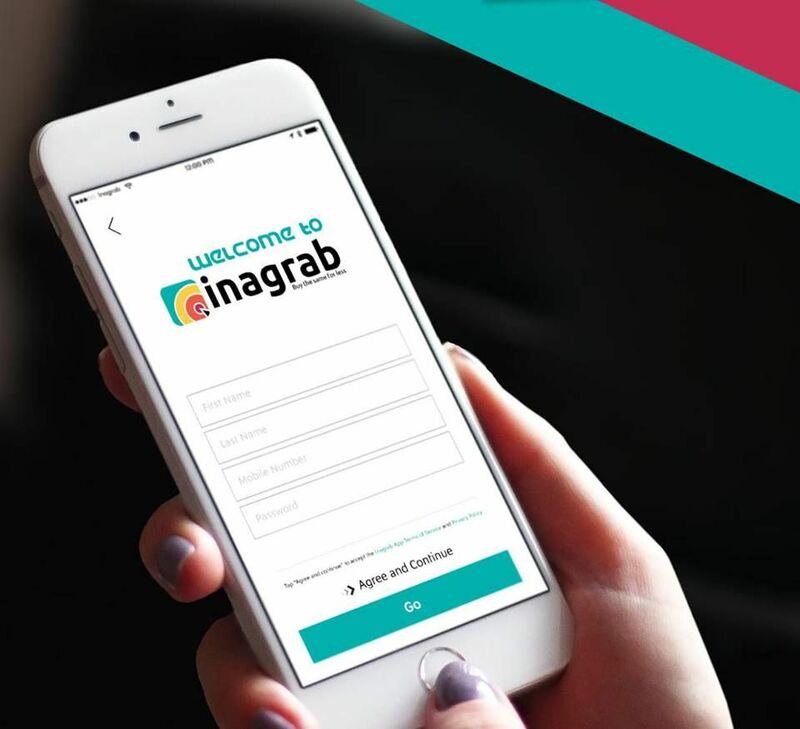 In an email to Wamda Jadopado's CEO Omar Kassim said: "We're incredibly excited to exit to what is fast shaping up to be the region's most exciting digital and ecommerce play. Mohammed Alabbar's vision to make digital a cornerstone of his future strategy led us to believe that this was the right call and will help propel our business to the next level. "The Jadopado team will be integrated into ongoing projects such as Noon.com and will also be involved in exciting new projects across the digital spectrum in areas such as marketplaces, food commerce, payments and logistics." 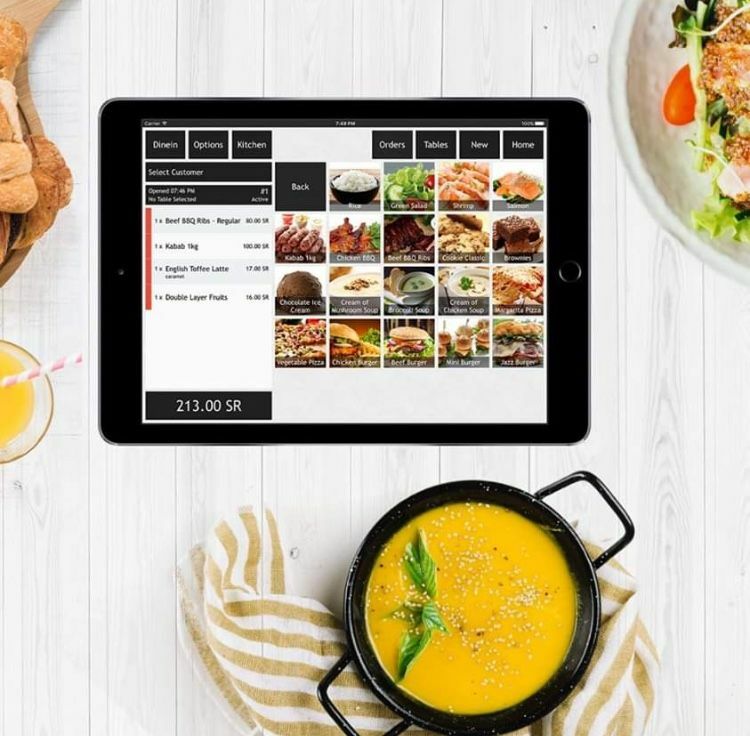 In a blog posted May 11 they said: "The Jadopado team will be moving into executing great new work, and this unfortunately means that we’ll be closing down the Jadopado marketplace as well as Jadopado hotcake. "If you’ve experienced Jadopado as a customer, thank you for gracing us with your business, for taking a chance on us when others wouldn’t, for speaking with us, for giving us feedback, for all your tweets, for your emails and for generally bearing with us. "If you’re a seller on the Jadopado marketplace, thank you for allowing us to be of service, for trusting us with your business, and for pushing us to keep building. Your access to Jadopado hotcake will remain available until Thursday May 25 2017. If you may have payments that are due to you, please request a payout and rest assured that your funds will be remitted to you. If you are currently on a plan, your subscription will be cancelled over the next couple of days and any balance for the period left over will be refunded to you."